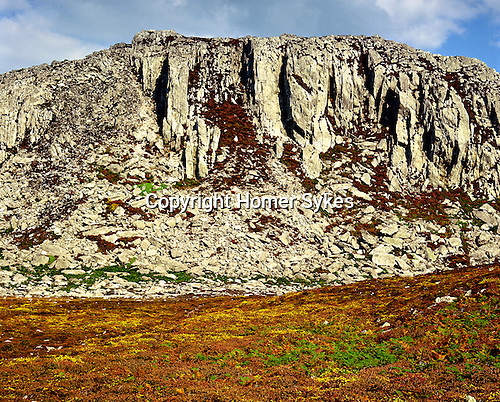 Holyhead Mountain, Holyhead, Anglesey. Iron Age hillfort of Caer y Twr. Wales, UK. Celtic Britain published by Orion.